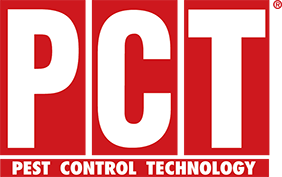 Pest Control Company and Wildlife Specialists! 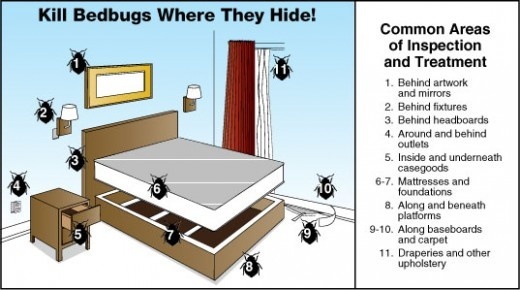 - Sleep tight...Don't let the bed bugs bite! Sleep tight...Don't let the bed bugs bite! 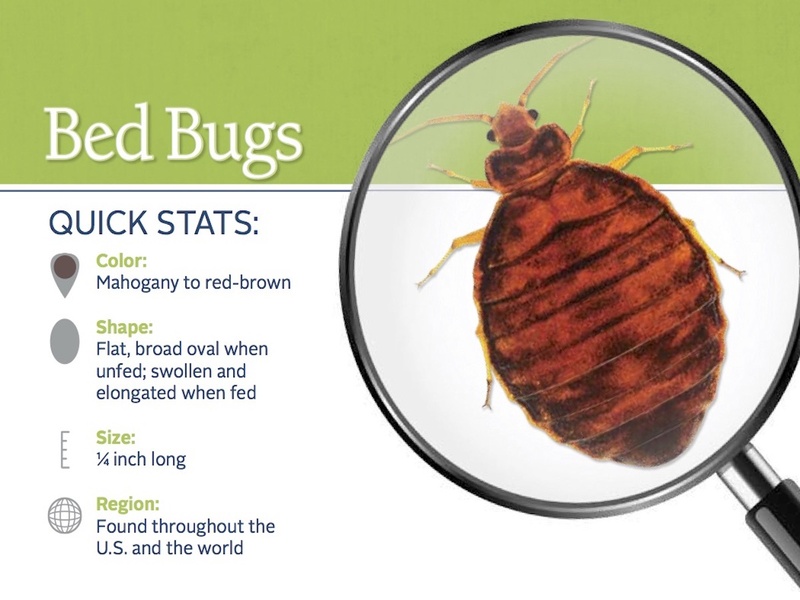 Bedbugs may enter your home undetected through luggage, clothing, infested beds, couches, and other items. Their flattened bodies make it possible for them to fit into tiny spaces, about the width of a credit card. Bedbugs do not have nests like ants or bees, but tend to live in groups in hiding places. Their initial hiding places are typically in mattresses, box springs, bed frames, baseboards, and headboards where they have easy access to people to bite in the night. Over time, however, they may scatter throughout the bedroom, moving into any crevice or protected location. They may also spread to nearby rooms, apartments, or communal living spaces. 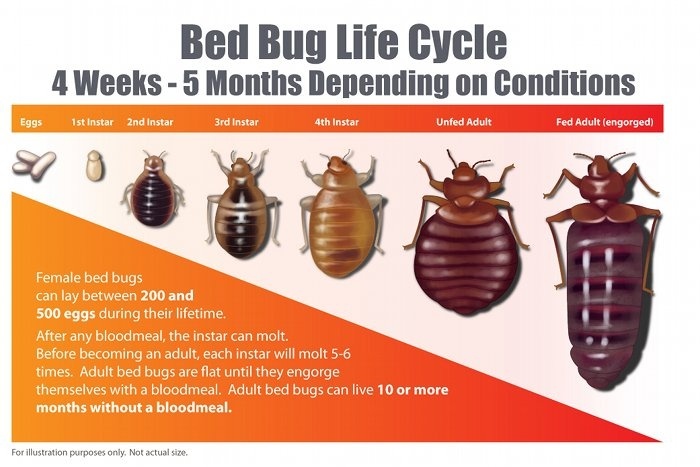 Bedbugs live solely on blood, having them in your home is not a sign of cleanliness.. You are as likely to find them in immaculate homes and hotel rooms, as in areas where sanitation may need improvement. Bedbugs are active mainly at night and usually bite people while they are sleeping. They feed by piercing the skin and withdrawing blood through an elongated beak. The bugs feed anywhere from 3 to 10 minutes to become engorged, and then crawl away unnoticed. 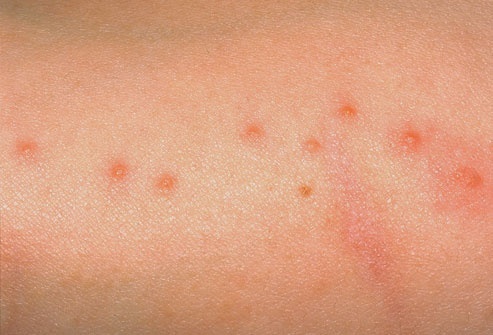 Most bedbug bites are painless at first, but can later turn into itchy welts. 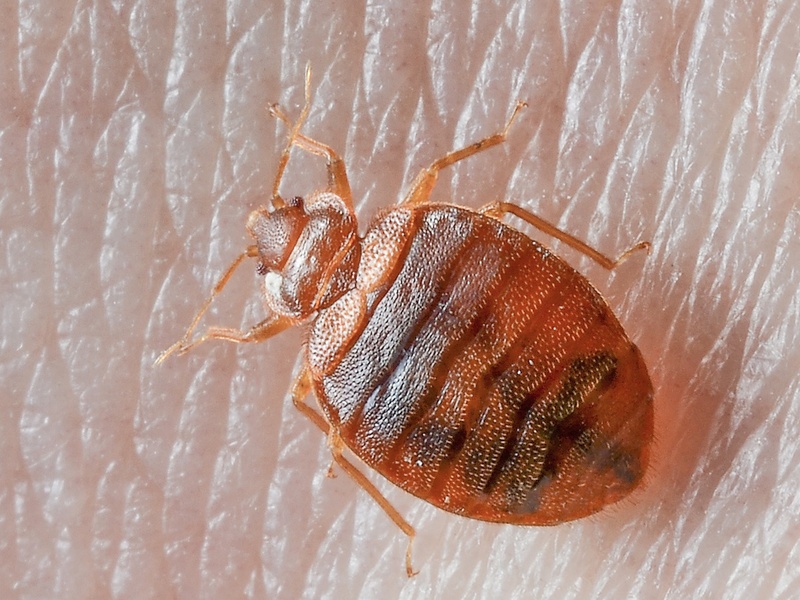 Unlike flea bites that are mainly around the ankles, bedbug bites are on any area of skin exposed while sleeping. Also, the bites do not have a red spot in the center like flea bites do. 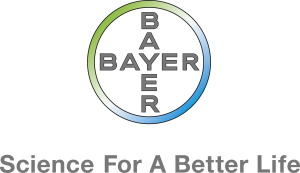 People who don't realize they have a bedbug infestation may attribute the itching and welts to other causes, such as mosquitoes.